A year has gone by since we first launched the BalticSeaWeed blog, the English version of the Swedish Tångbloggen. And what a year it has been! We have been visited from nearly all continents, something we didn’t dare to dream of when we started. It is wonderful that so many people have discovered us, the Baltic Sea and its seaweed community. 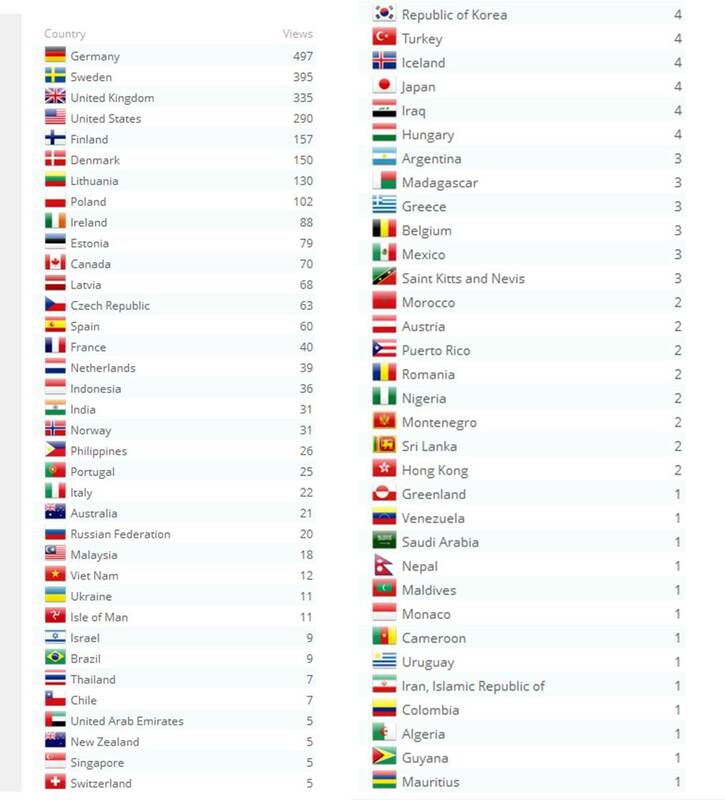 These stats inspire us to keep bringing you news and facts from the Baltic Sea and the seaweed world. We hope that those of you that have visited us in the past will keep doing so, and maybe recommend us to friends and family who have yet to discover the amazing world of seaweed. 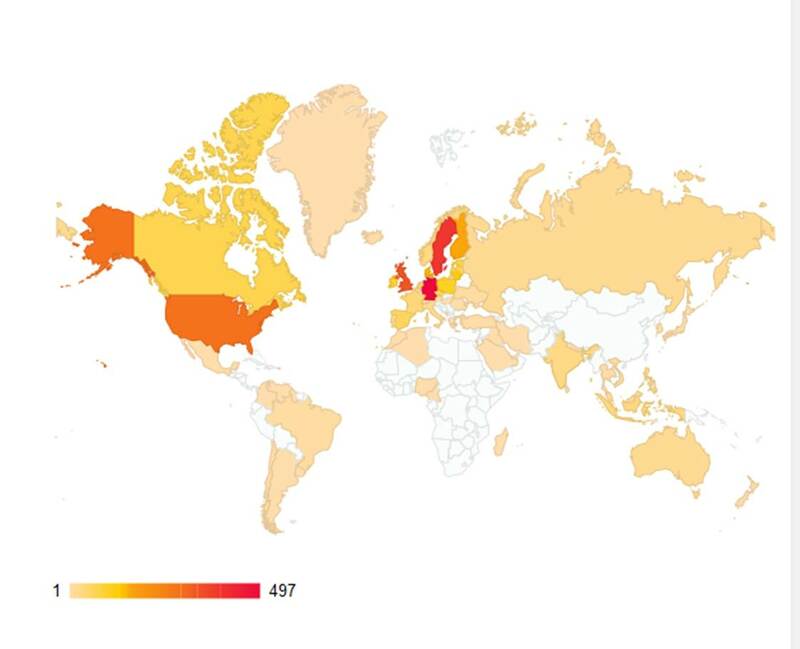 This entry was posted in News and tagged 2013, BalticSeaWeed, seaweed, Tångbloggen, visitors, Visitors stats. Bookmark the permalink.